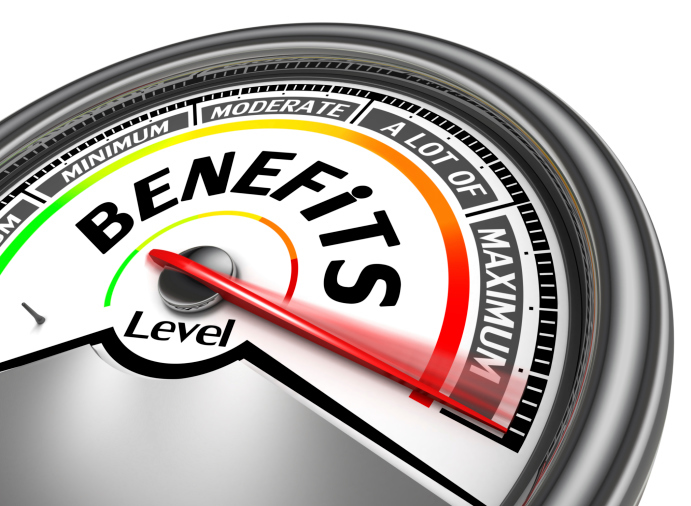 The changing landscape of employee benefits. (Bloomberg) — Facebook wants to keep its workers close to the office, and it’s willing to pay for it. The social networking giant is offering workers $10,000 or more to move within 10 miles of the company’s Menlo Park, Calif., headquarters, according to a report from Reuters on Thursday. It’s a move that has the potential to entice employees to work longer hours while easing the stresses caused by long commutes and the San Francisco Bay area’s staggering housing prices. Facebook did not respond to an e-mail requesting comment. Sounds great. Why don’t more companies do it? The simple answer has to do with taxes. Unlike with retirement funds, say, where the government provides an explicit tax benefit for companies to pay for employee benefits, housing stipends can be taxable for both the employer and employee, according to report this summer from Bloomberg BNA (subscription required). So employers operating in expensive housing markets have become accustomed to paying higher salaries, and letting workers decide how to spend the money. The result is that while many employers have shouldered the costs of relocating employees from one city to another, they’ve less frequently helped employees pay for housing in cities where they already live. Just 3 percent of companies offer to help their employees with down payments on a home, according to a survey this year from the Society for Human Resource Management. By comparison, 32 percent offered lump sums for relocation. Employers that do help with housing have typically fallen into a couple of categories. Local governments have sometimes created incentives to help municipal workers live in the neighborhoods they serve, like the city of San Francisco, which announced plans earlier this year to spend up to $44 million over the next five years to help teachers buy homes. Academic institutions, like Washington University in St. Louis, and hospital centers have also dabbled in housing. The idea of paying for workers’ homes lost momentum during the recession but may be gaining new steam, said Robin Snyderman, a principal at consulting firm Brick Partners. The state of Illinois has long offered tax credits to employers who invest in worker housing. In January, New York Representative Nydia Velázquez introduced a bill in Congress that would provide a 50 percent tax credit on employer dollars used to provide renter or down-payment assistance. Small businesses would get a 100 percent credit under the plan. Beyond federal legislation, there are other reasons housing as an employee benefit could see new popularity. As American preferences bend toward urban living, companies have increasingly sought to move downtown. Housing benefits can help employees afford expensive areas, but they can also spur investments to revitalize downtrodden neighborhoods. That’s been the case in Detroit, where a group of downtown employers including Quicken Loans have offered forgivable loans, rental assistance, and help paying for exterior renovations to employees who live downtown.